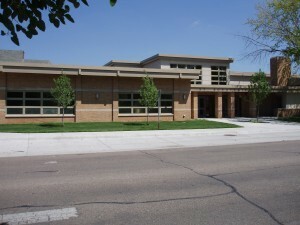 Preschool is located in the west wing of the elementary school. The mission of St. Bonaventure’s early childhood program is to prepare our children for the future, ready to reach their potential as adults by providing and encouraging a lifetime of learning based on a Catholic value system. St. Bonaventure’s Parish is committed to providing high quality Catholic Early Childhood Education for the children of the Columbus area. The programs are designed to be child-centered and to have developmentally appropriate curriculums that will encourage positive self confidence and foster favorable dispositions towards learning. Each child is a gift from God and is special in his/ her own right. We hope to build on each child’s strengths and to promote spiritual, social, physical, intellectual, and emotional growth. M-W-F 8:30 – 11:00 a.m. T-Th 8:30-11:00 a.m. M-T-W-TH-F 12:45-3:15 p.m.
M-T-W-Th-F 8:30 -11:00 a.m. or 12:45-3:15 p.m. 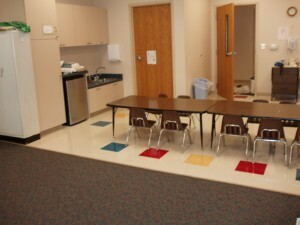 The Early Childhood Programs are part of the St. Bonaventure Child Care Center. 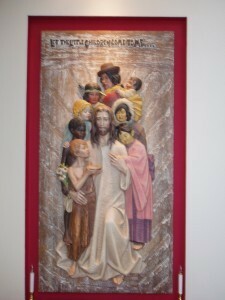 The Center is licensed by the Nebraska Department of Health and Human Services, and operates under the guidance of the Pastor and the St. Bonaventure Total Board of Education. The early childhood programs are nationally accredited by the National Association for the Education of Young Children.